Economic cycle has tested our business model for nearly 30 years. During that time we have built close relationships between our customers and InterSearch colleagues worldwide. InterSearch Oy has operated in Finland since 1989. 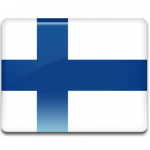 Our offices are located in Helsinki and Turku. Our company is one of the first shareholders of InterSearch Worldwide Ltd.
We have worked in numerous industries from manufacturing to retail and service, and with organizations ranging from public-sector organizations to small and middle-sized, family-owned companies. Juhani Konu is a well-known Executive Recruiter in Finland. He has worked in the field for over 25 years with cross-border assignments worldwide, 70 countries in total. He specialises in executive search and managerial assessments. 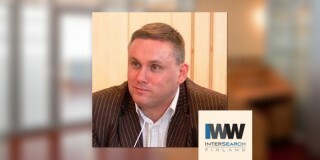 He is a shareholder of InterSearch Worldwide and the Managing Partner of InterSearch in Finland. 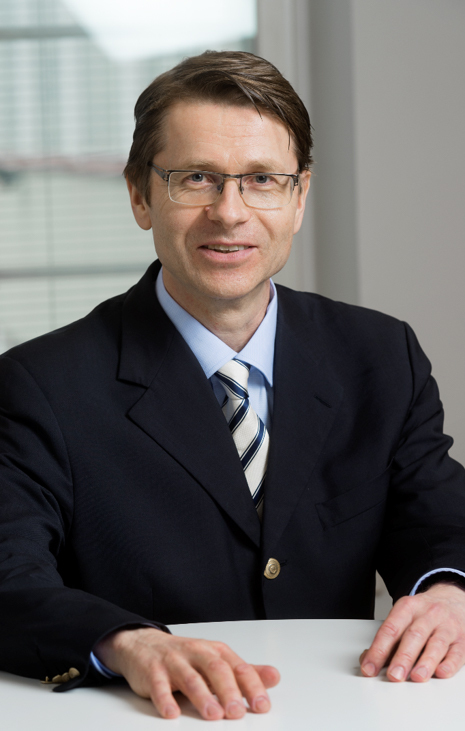 He has acted as the Chairman of the Finnish Work & Organisational Psychologists’ Association since 2012. He holds two master’s degrees: in economics and in psychology.